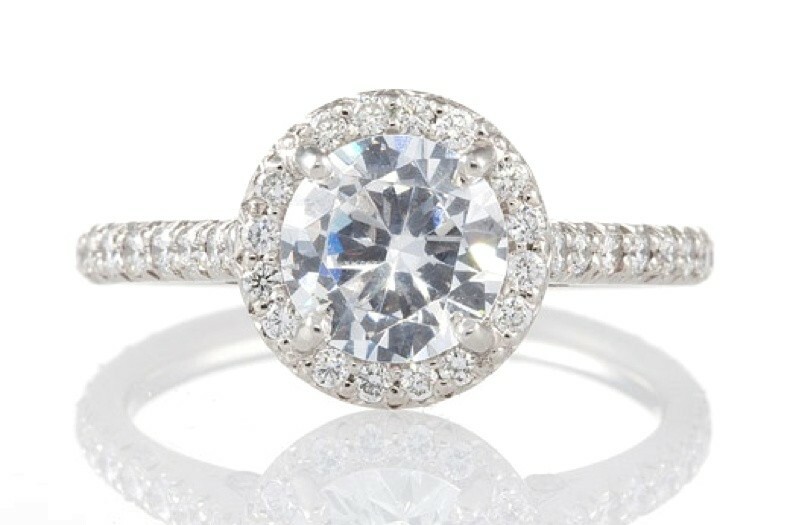 When we started this business, we wanted my namesake diamond company to represent two things: quality and expertise. To achieve this, we knew that we would have to work hard to find only the most sought-after diamonds but at a cost that could be acceptable for my clientele. 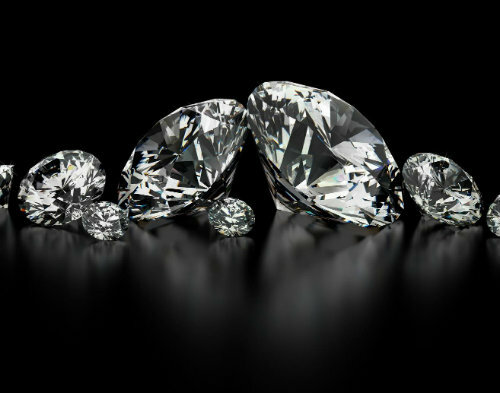 Many factors play into the global production of diamonds with high grades in each of the four C’s. After decades of studying diamonds and their most reputable suppliers, we have acquired knowledge that we now use to educate our clients and make sure they truly understand everything about the gem they are acquiring. The international diamond market is very far-reaching and complex. Over the past 40 years, we have amassed a large network of international contacts within the diamond industry, a network that we use to aid our clients in their journey to find the perfect loose diamond. One of the advantages our clients have is that they buy from a direct customer of the diamond cutters themselves. We oversee the acquisition of our diamonds. We work tirelessly to ensure that, wherever possible, each diamond receives the reliable, trustworthy diamond grading and certification provided by the Gemological Institute of America – the world’s most renowned diamond grading organization. This seal of quality gives our clients confidence in whichever loose diamond they end up choosing. 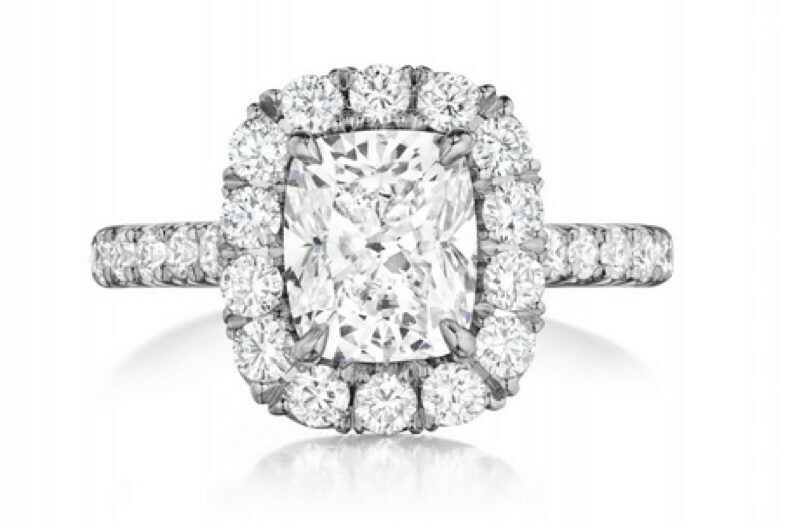 We make it a point to become your trusted partner in narrowing down your top choices before arriving at the perfect loose diamond for the perfect ring, necklace, or earrings. If you’re looking for just the right diamond you can take home today, we cultivate a standing inventory of diamonds that we have hand-selected for their brilliance and sparkle. These diamonds span a broad range of carat weights and gradings. We always carry only the best in quality and in a wide array of shapes and sizes so make your appointment today. We don’t just sell loose diamonds and custom engagement rings. 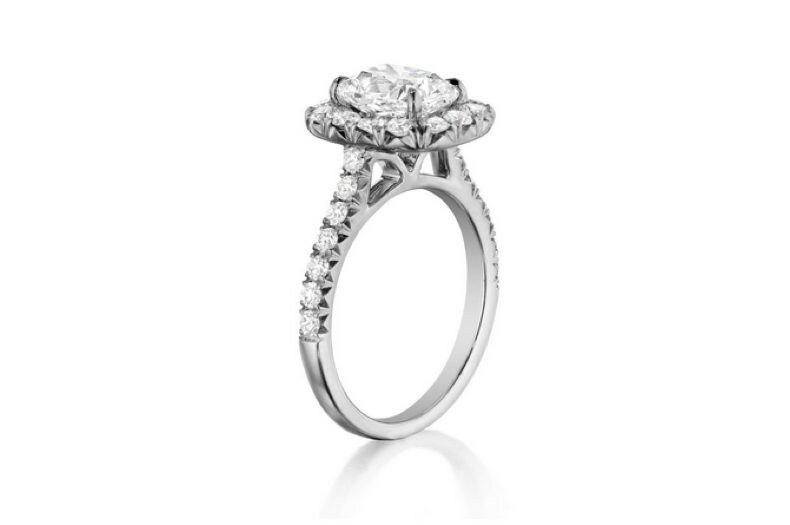 We provide a fully customized, relaxed diamond and ring buying experience for every client.